Sometimes the right Words are hard to find. Welcome to The Blossom Room. 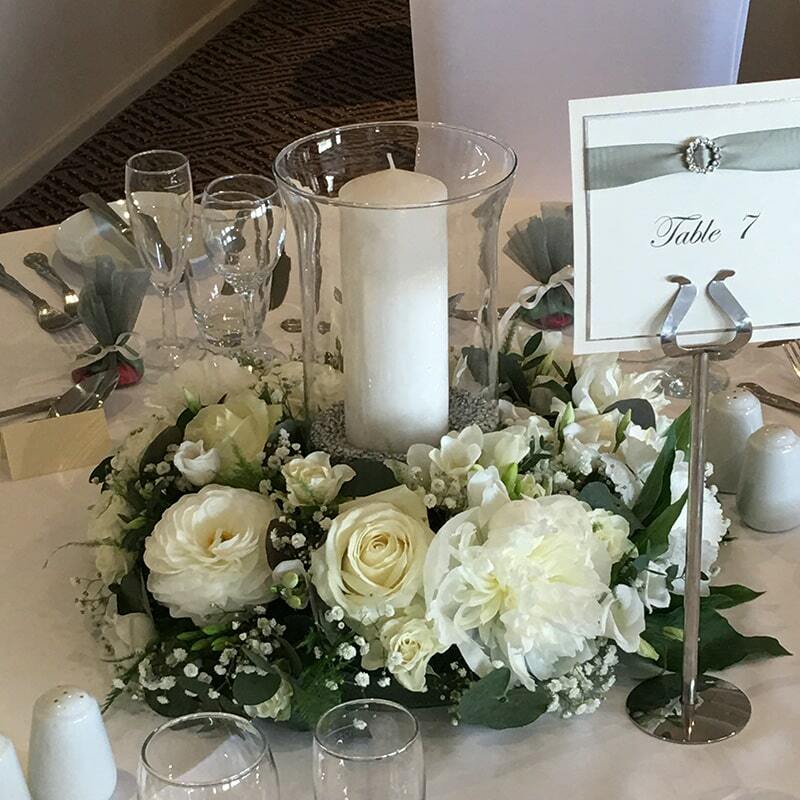 We are Wigan’s finest floral designers and have many years experience within the floristry business. 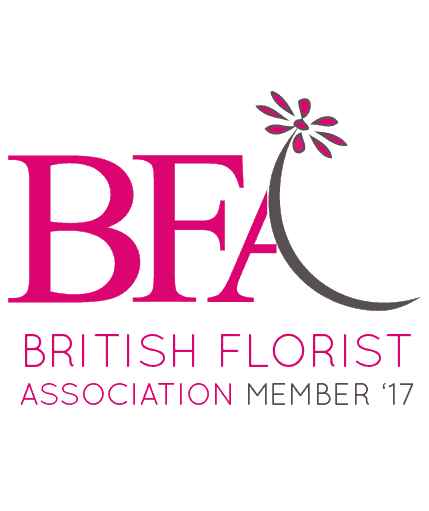 We offer a range of services including wedding flowers, funeral flowers, corporate arrangements, gifts and all other occasional floristry. We also run periodic workshops to share our expertise with you and help you unleash your creativity! 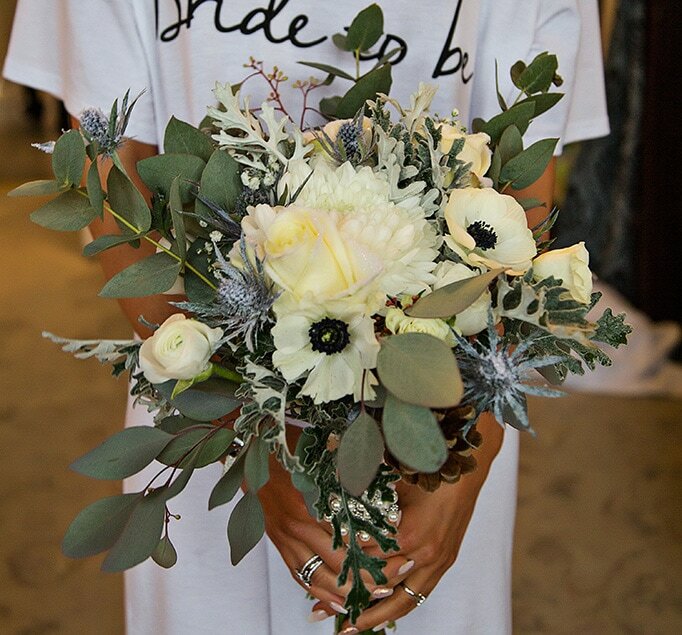 Our ethos drives us to provide luxury flowers and stylish arrangements at realistic, affordable prices. 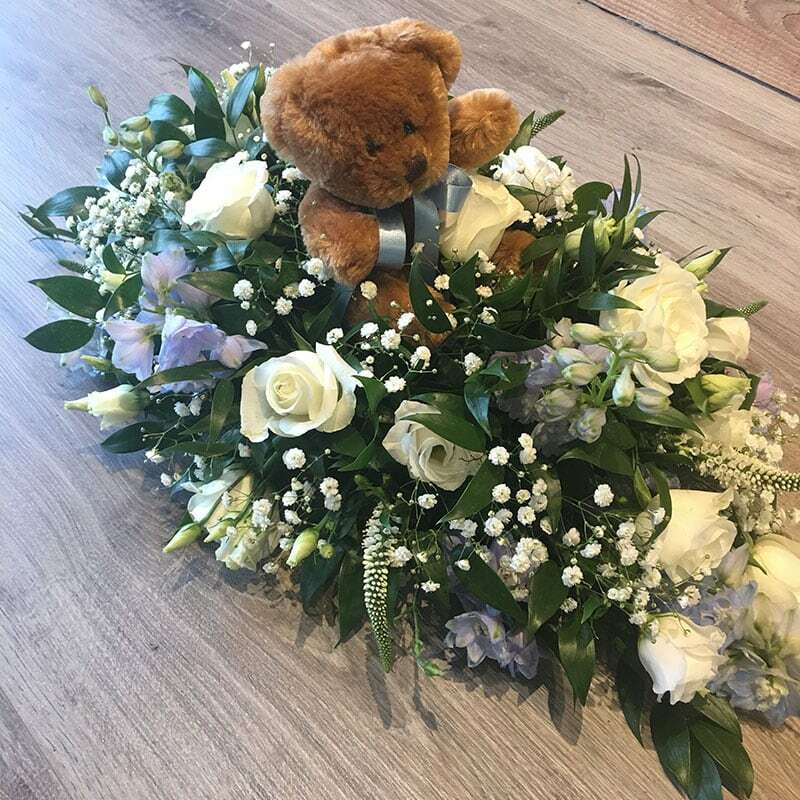 Thank you so much for the lovely arrangement you did for my friend today, she absolutely loved them and text me to say every time she looks at them they make her smile. My wedding flowers and decorations where just wonderful and all my guests were blown away by the everything you did. 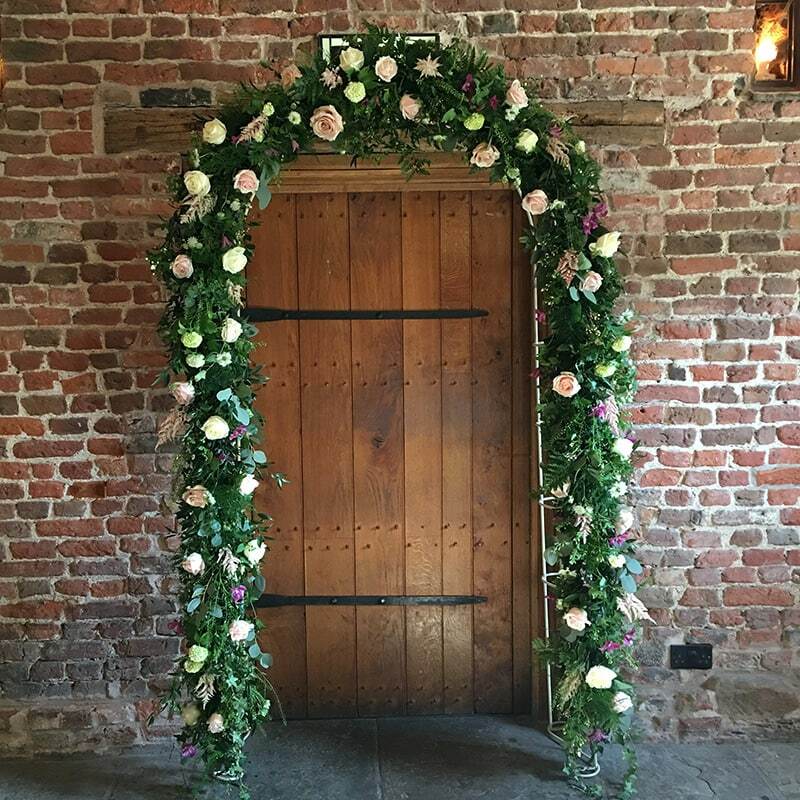 Carol is far more then just a florist, i went to her with my vision of how i wanted my wedding to look like and she created this for me perfectly. My favourite florist! 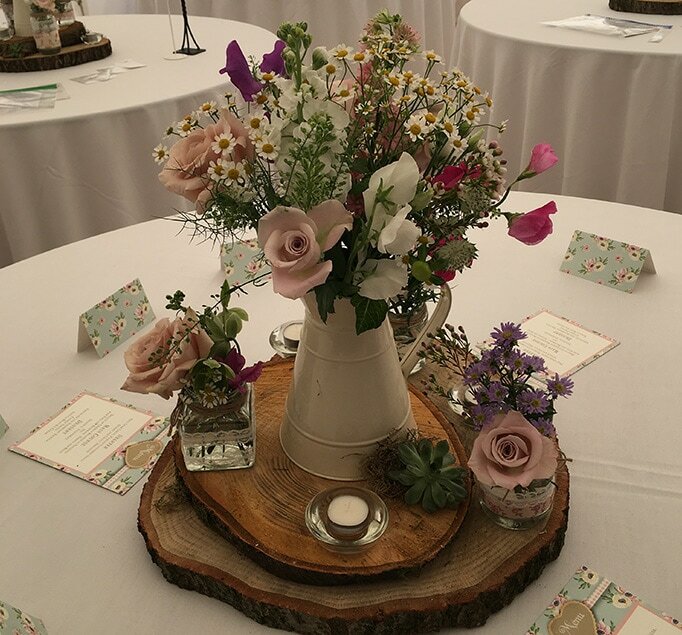 Carol is creative, easy to work with and produces beautiful floral displays at affordable prices! Thank you for the beautiful jam jar arrangement. All so lovely and fresh. Exactly what I wanted and made a good friends day. Thank you Carol for the beautiful flowers you created for my friends special birthday - she absolutely loved them as did lots of other friends at the party - they were quite the talking point. Stunning flowers every time... thank you! Fab time tonight. Really enjoyed the flower workshop. Can't wait for the next one. Beautiful flowers! Ive been lucky to have received flowers on three occasions from The Blossom Room. Beautiful, classy, talented, quality are just a few words that come to mind. Very talented lady, wouldn't go anywhere else to purchase. Well done The Blossom Room!! Beautiful flower shop on my doorstep! Absolutely beautiful flowers. Very talented! 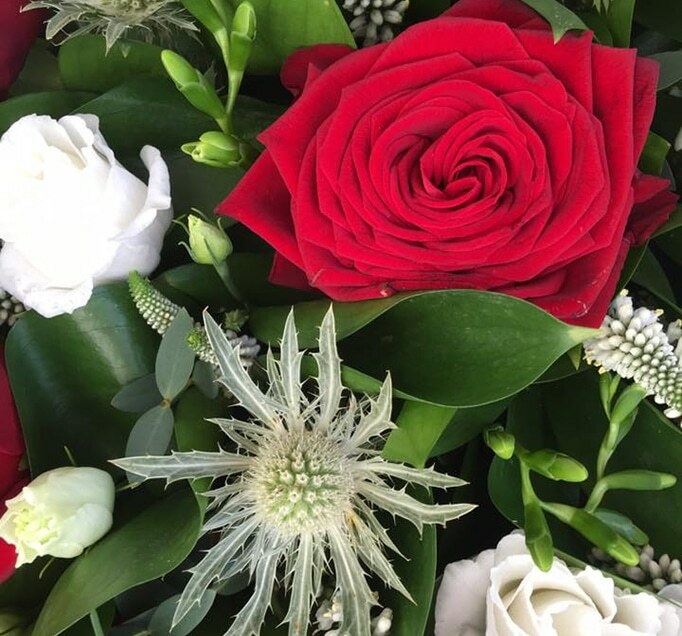 I received the most amazing flowers and the variety, scent and attention to detail was more that I could have hoped for - simply stunning, fantastic quality and a personal service second to none. I just wanted to email following the delivery of Valentines flowers and to say how lovely and well presented they were! They lasted for ages too! Will definitely buy from you again! Thank you. 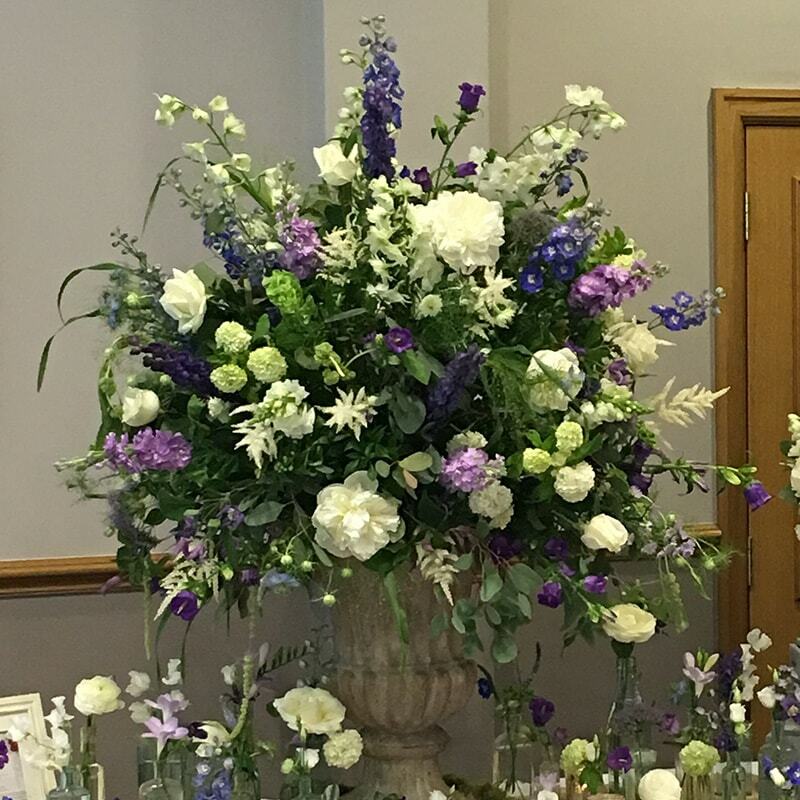 A huge thank you Carol for our stunning wedding flowers. 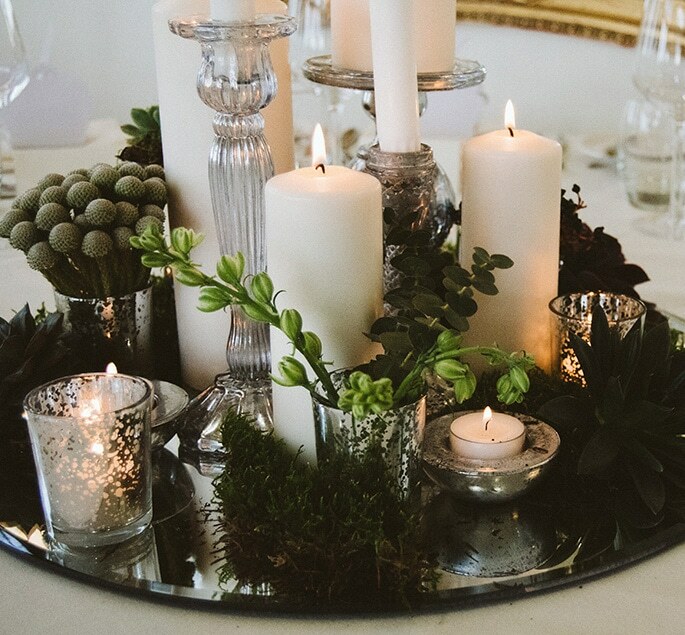 The winter wonderland arrangements you created were simply magical. I ordered two cup and saucer arrangements and they are utterly beautiful! The ladies I bought them for loved them and thought the idea was brilliant. I can't wait to see what other unique ideas The Blossom Room has to offer. 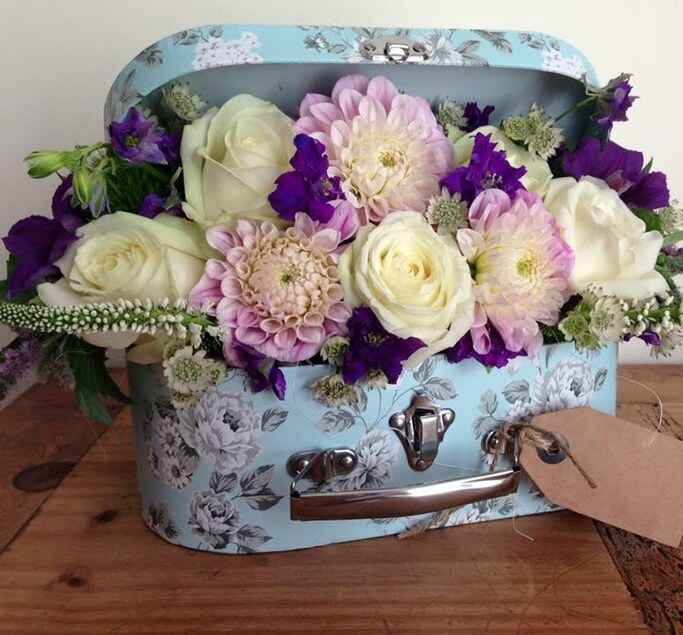 Once again I am so pleased with my order, stunning displays of flowers perfect for a vintage baby shower today. Received a beautiful arrangement for my wedding anniversary. Lovely flowers. Bought a beautiful orchid very last minute on Christmas Eve... it's beautiful and the lady was sooooo helpful! Since we came back from honeymoon everyone has commented on how beautiful the flowers and table centres were at our wedding. They were just amazing! Any flowers I've been lucky enough to receive from The Blossom Room are totally unique. 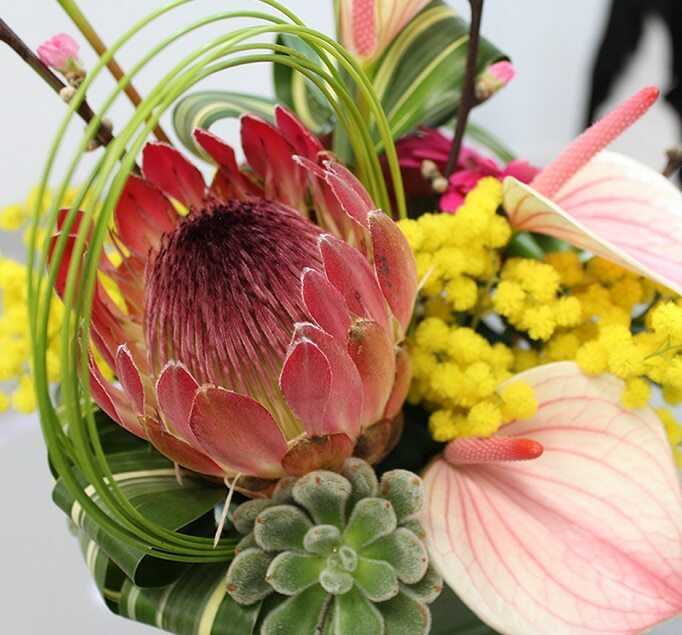 Carol has a real flair for colour and composition, making each arrangement a work of art! Thank you Carol for the gorgeous flowers. Beautiful colours, just perfect! What can I say? We asked for beautiful special flowers for our Johnnies funeral and thats exactly what we got. 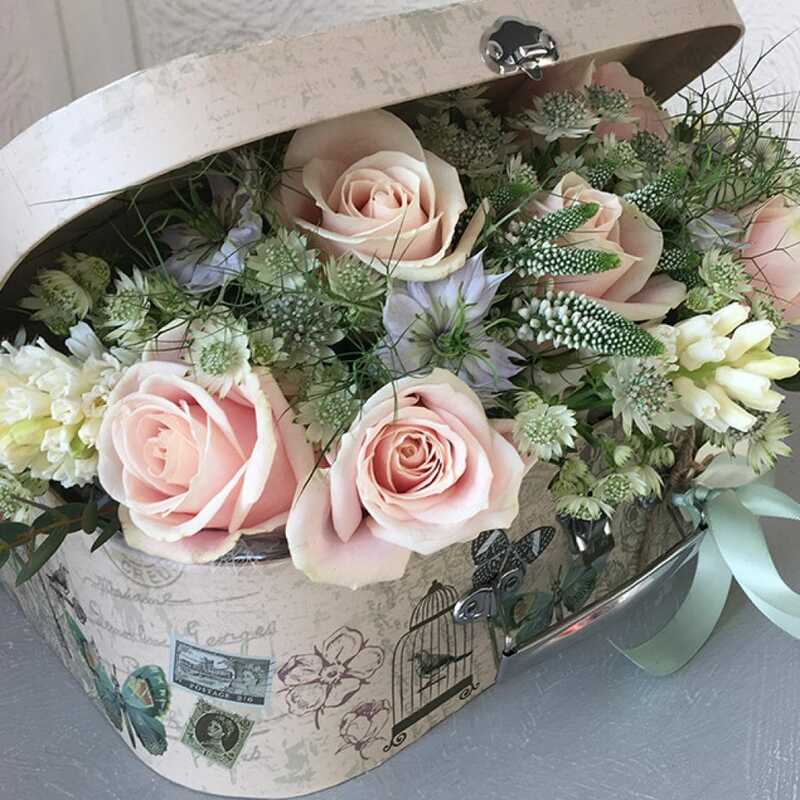 Truly beautiful arrangements just what we wanted and made with love and care. 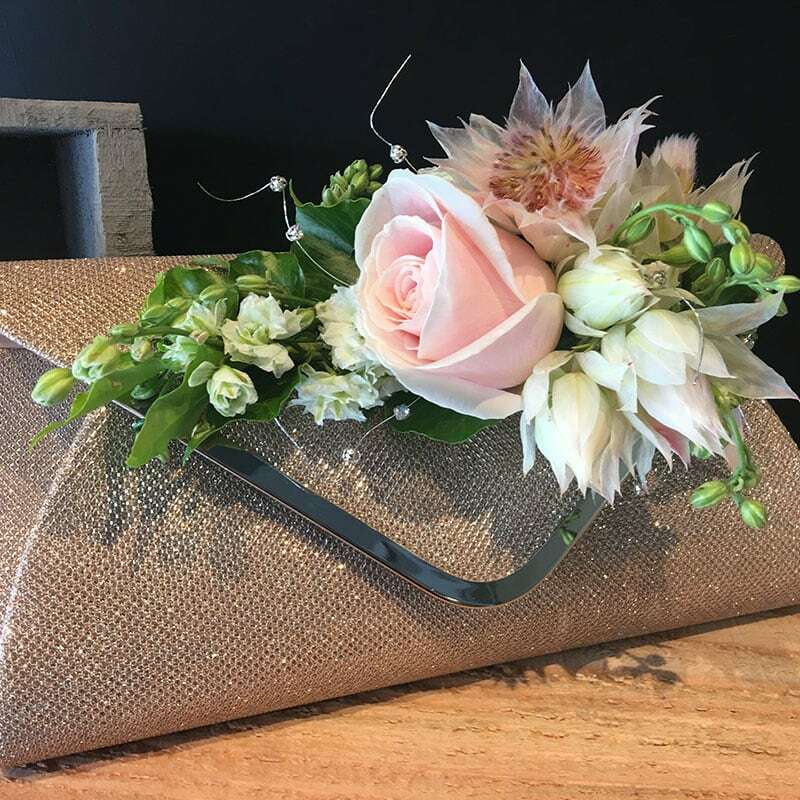 Carol is an incredible talent, her creativity and ability to rise to the most elaborate challenges make her the florist of choice for any event where floral art conveys the emotion of the occasion. Thank you Carol for the beautiful floral arrangements for my darling John. I was so pleased. He would have been impressed with you. 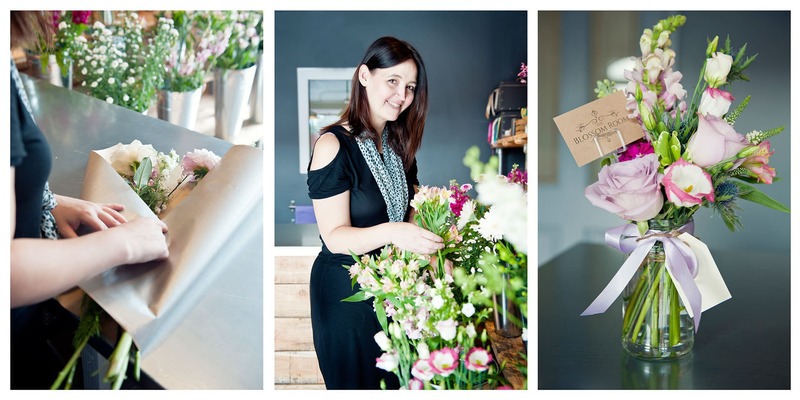 Gorgeous new florist. 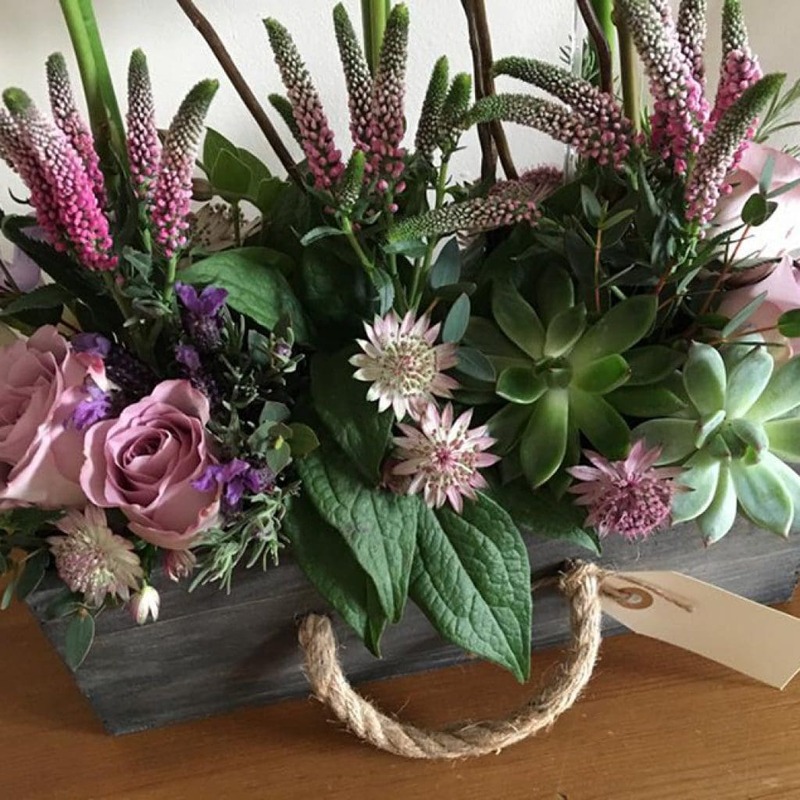 A beautiful arrangement of fresh, vibrant flowers were ordered and the staff definitely delivered this! 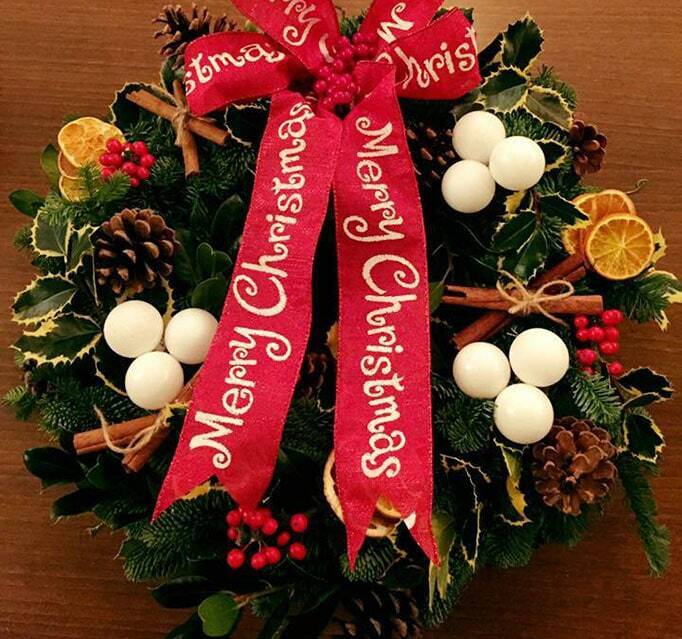 The recipient was extremely grateful and in awe of their beauty. Ordered an arrangement for friends who had just had a little boy. 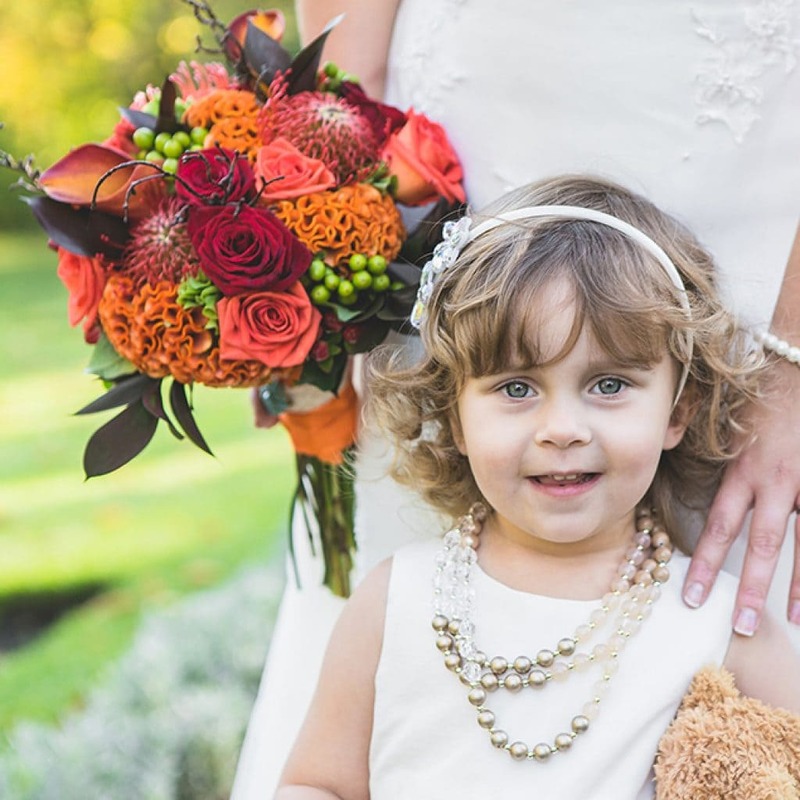 Beautiful flowers made into a beautiful arrangement. 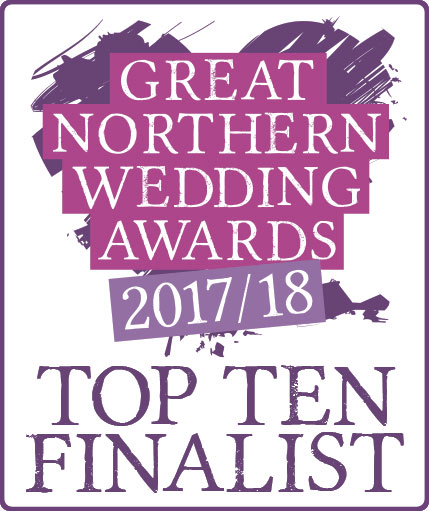 Absolutely love this company, on trend designs and classic timeless creativity, nothing is too much trouble, I have always been delighted with everything and the finished product has always been better than I had imagined. Your wedding day is one of the most important days of your life and so you will want everything to be perfect. 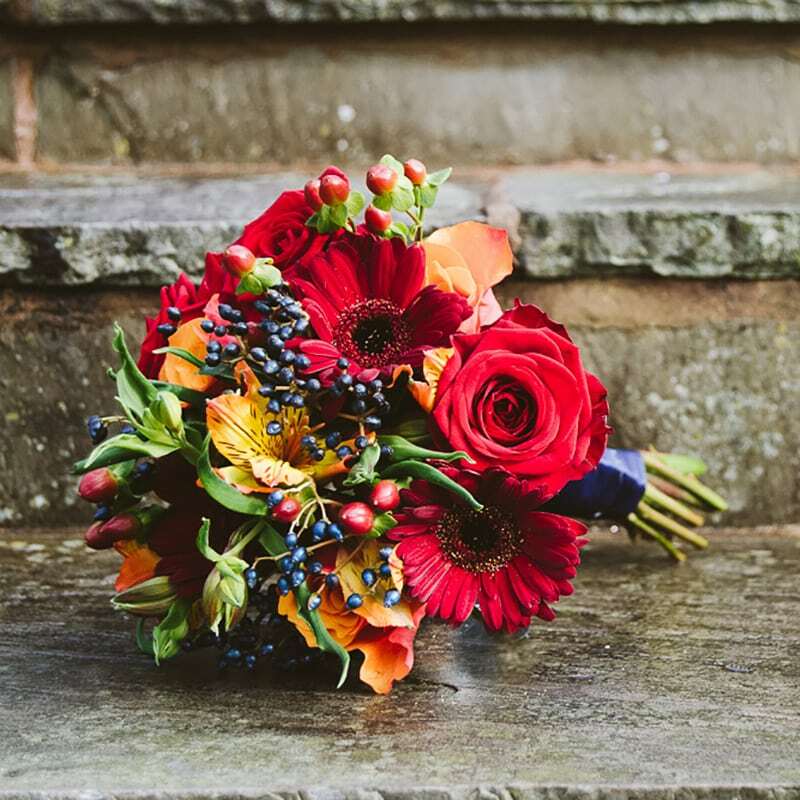 Let us use our wedding flower expertise to create your dream wedding flowers, themed in a way which is suited to both you and your chosen venue. Saying goodbye is never easy and finding the right words can be even more difficult. 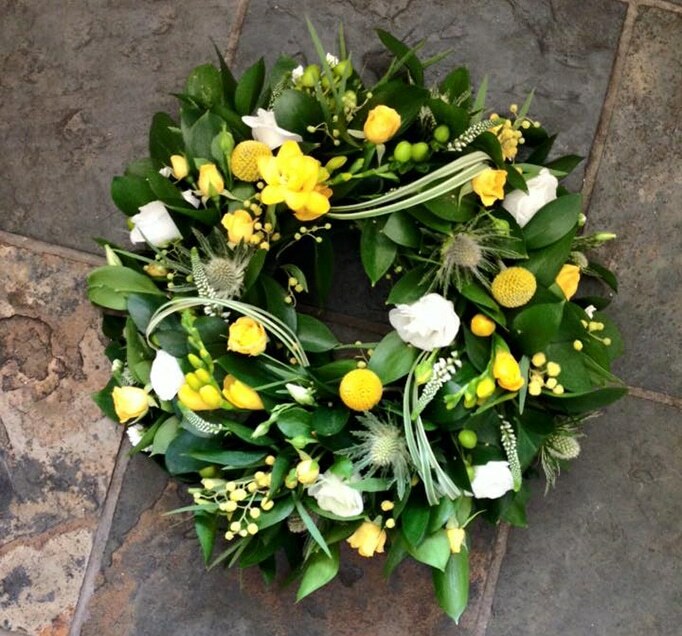 Sometimes a floral tribute can provide just the right touch, whether it’s a wreath, a spray or a more bespoke arrangement. We can provide the most appropriate, thoughtful displays as a tribute to your loved one. If your workspace is lacking in life and looking dull, especially with an upcoming event, get in touch. The Blossom Room provide corporate floral arrangements for a variety of environments including offices, hotels, bars and restaurants. 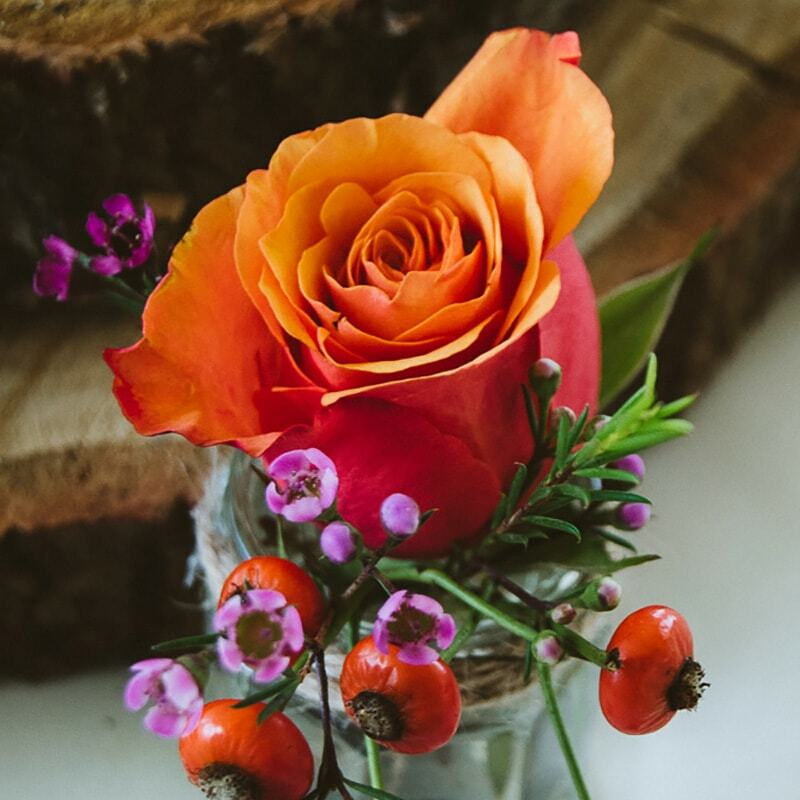 Unleash your creativity whilst learning some new tricks and tips at one of our flower workshops. 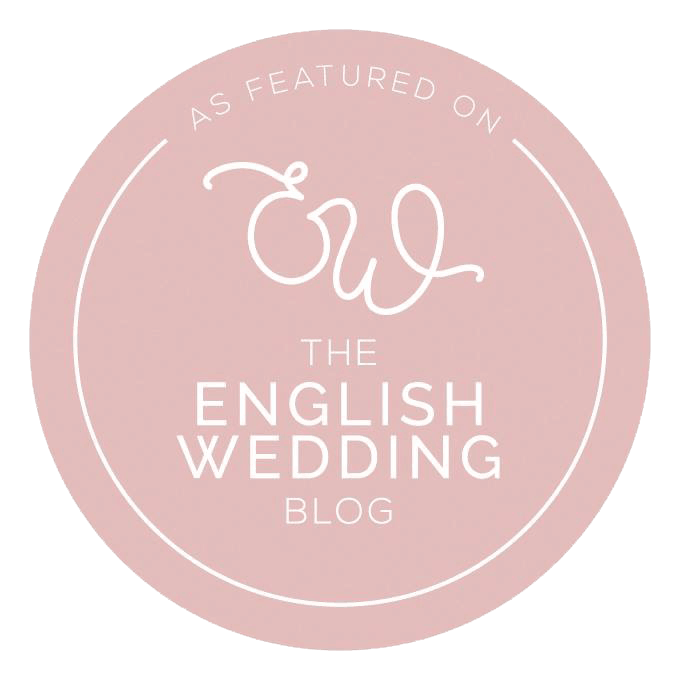 We run several workshops a year, usually accompanied with a glass of fizz. They are full of friendly faces and a great atmosphere! 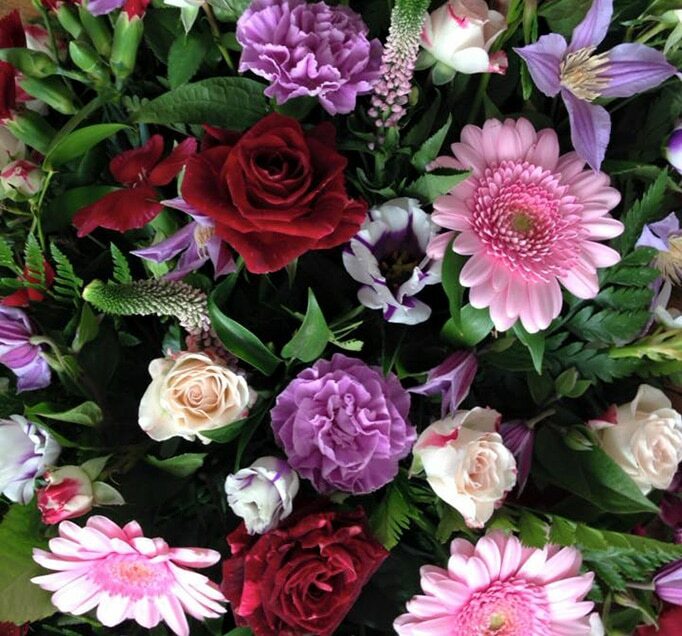 At The Blossom Room, our speciality is beautiful, luxury flowers. 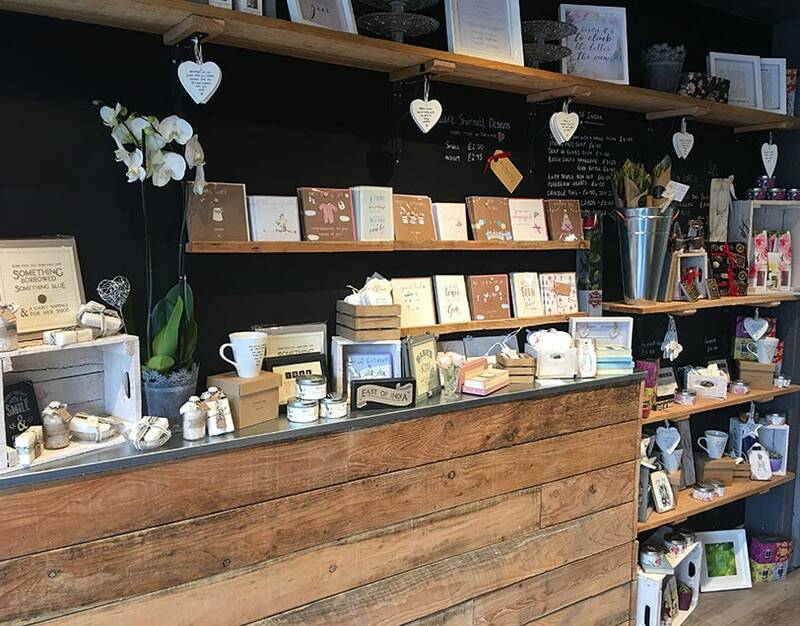 However, did you know that we also sell beautiful cards and gifts including home scents from Wax Lyrical, gift work by East of India and artisan chocolates, handmade by Luisco Chocolate? Come and visit us to browse our range, you won’t be disappointed! 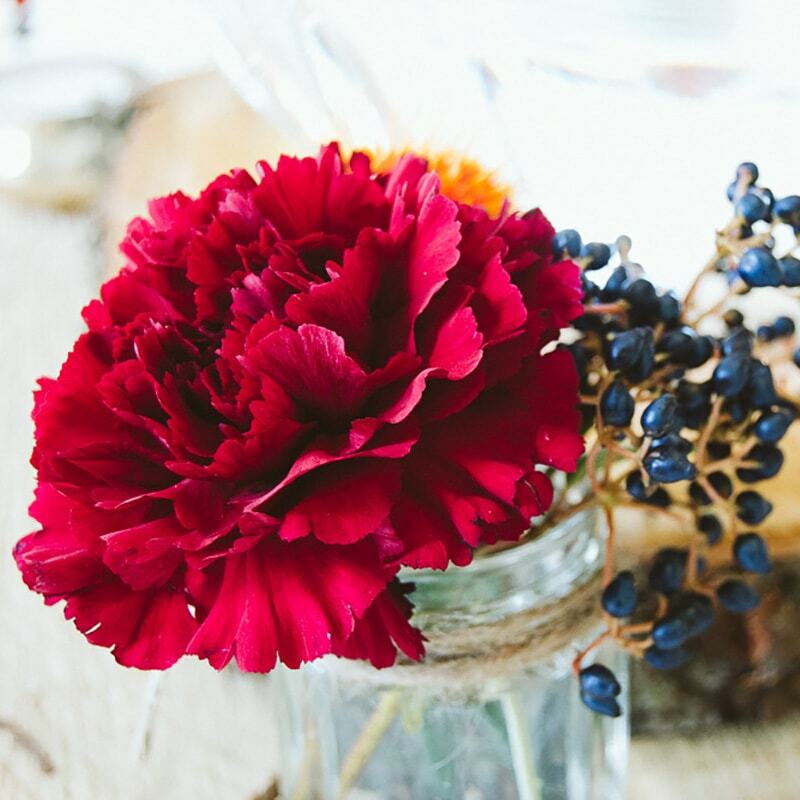 We love taking on new projects and always put heart and soul into the flower arrangements we produce. If you need inspiration, browse our gallery.